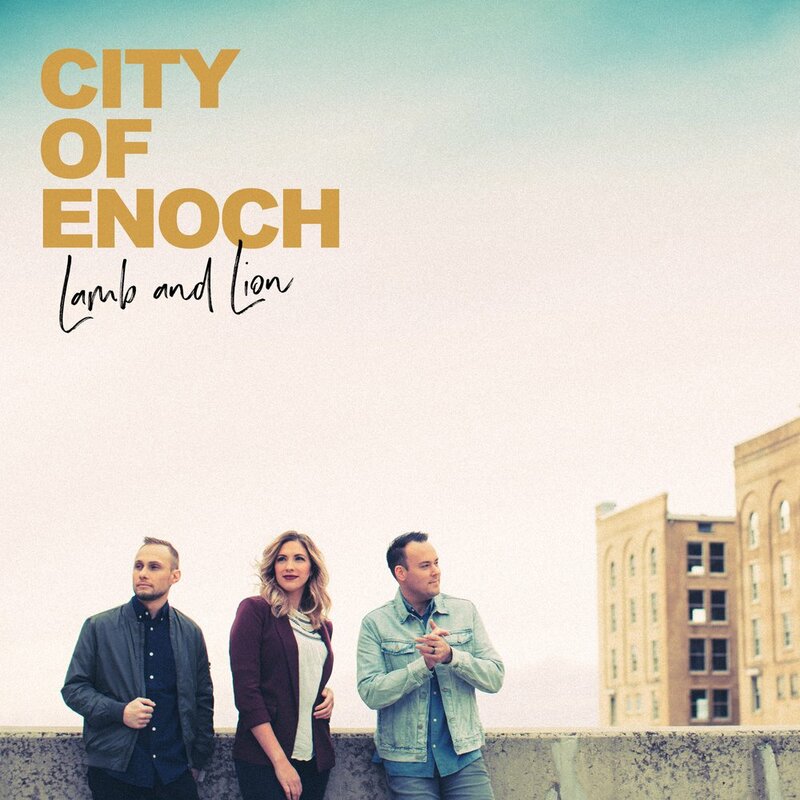 Lamb & Lion is City of Enoch's follow-up to their successful debut album Sweet Redeemer. This album marks an exciting new chapter for the band. They use their signature three-part harmonies and catchy melodies to present a brilliant concept album: six peaceful and contemplative songs (the "Lamb" half of the album), and six rousing, exciting, and motivating songs (the "Lion" half of the album). These two sides of the album mirror two sides of the gospel: it provides deeply personal inner peace and spiritual strength, as well as excitement and motivation to rise to the occasion and help others come to Zion. 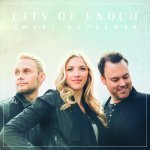 City of Enoch is a contemporary Christian vocal trio consisting of Jeremy Christensen, Brianna Curran, and Kyle Wesley. After traveling to Nashville to write songs and put together initial ideas for a group, Jeremy and Kyle began the concept of the group by writing the song “Bountiful” along with a mutual friend and producer. Shortly after that, they recruited Brianna Curran, someone they discovered on YouTube, after searching for singers in Utah who could complete their concept for a group with powerful three-part harmonies and the ability to easily share vocal leads. Based out of Salt Lake City, the group quickly gelled, and they began performing and creating more demo songs. Soon they were discovered by Shadow Mountain Records and signed a deal to immediately begin work on their first album. Their debut album features primarily original songs, drawing inspiration from their faith journey. Standouts are some of their first songs, “Bountiful” and “One Prayer away,” as well as an incredible cover of the Hilary Weeks classic “He Hears Me.” Expect big things from City of Enoch.